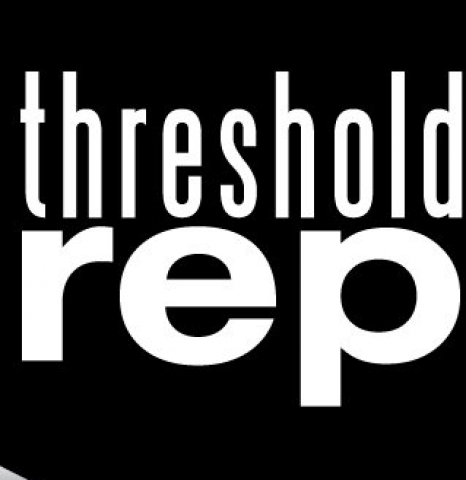 The Actors' Theatre of South Carolina presented The Dayporch at Threshold Repertory Theatre in downtown Charleston, South Carolina. This delightful Southern-style dark comedy could only have been written by a Southern belle who lived among Southerners. Ceille Baird Welch penned an amazing coming of age Steel Magnolia-type character play of genuine interest. She has managed to give her characters a bit of herself, so she says. Clarence Felder has been a fan of this playwright through-out her career. This multi-talented actor turned director puts his Southern background to the test of understanding the characters idiosyncrasies magnified for drama. The superb casting made the characters believable insuring a comfort zone for the audience. Chris Weatherhead who usually is a show-stopping actress in front of an audience, contributed her talents to providing a delightful 1980's style shabby porch as central stage for the production. Her costumes were important for the advancement of the story plot as the characters went from bathrobes to sophisticated designer clothes. These dowdy abandoned old ladies coordinated with their costumes well. And even nurse Medford got more stylish by each of her many costume changes. The Dayporch felt it was time warped in the twilight zone era. So much intrigue and drama that was introduced by the handsome and smooth talking male heart-throb Steven Grayson played by Paul O'Brien. I was recently smitten' by him in Of Mice and Men! The old people's home was expecting a new Chaplain so it wasn't suspicious at first that he may have been an imposter. The how and why was the mystery unanswered. He could charm the husk right off the corn! The three elderly ladies performed as an ensemble as they played beautifully with each other's psyche. The teen-age-like immature self doubting permeated the confrontations among each other. The one upmanship was like a contest so full of competitiveness well suited for each characterization. Maggie played by Carolyn Hayward seemed the most sensible of the trio. She was transformed from walker-driven frail old lady to robust on her own sophisticated Southern belle with the help of Chaplain's charm. Lulu was played by Margaret Nyland whose character recited poetry at the drop of a hat revealing her intellectual savvy yet regretting not living her life to the fullest. Yet Rosie played by Susan Lovell dwelled on how she lived life to the fullest and then some. Much hard-to-believe stories she shared really could have been true as you get to know her better. Nurse Sara Medford was played with spunky, caring and gullible enthusiasm by Samantha Andrews. Her agility to manage the complexities of the drama was invigorating. It was always swoon-time when O'Brien came on stage. How could one resist such a charming persona. Since The Dayporch held many twists and turns culminating in a surprise ending, you had to have been there to believe what happened. "Ceille Baird Welch is one of the best writers in America - I say this after being in the theatre and film industry for 45 years in NYC and LA and now in the Southeast..."
"Very well said. 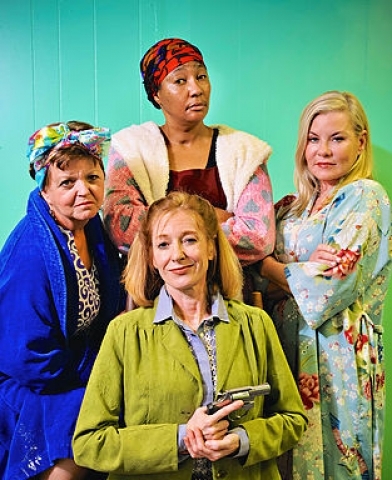 All of your synopsis of the play is greatly appreciated."